Virtual Eye Golf began February with the Phoenix Open in Arizona, where we rolled out the first of 3 new golf course models built this month. Next up, one team was at the Pebble Beach Pro-Am in California, while another team covered the World Super 6 Perth 2018 tournament in Western Australia. 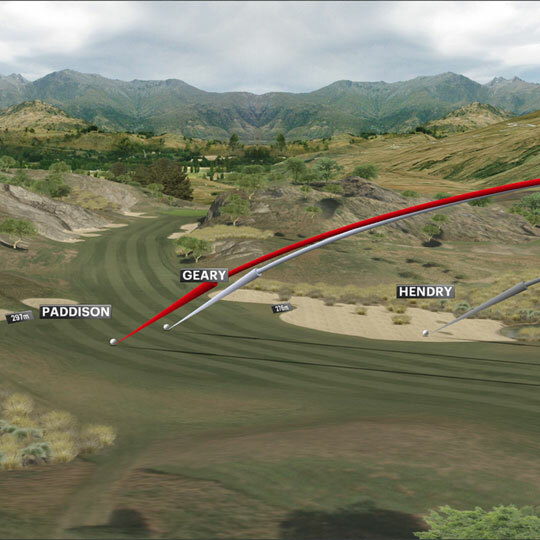 The Genesis Open and the Honda Classic were the next PGA Tour events on the calendar, with new course models rolled out for The Riviera Country Club in California and the PGA National Resort in Florida. At the same time as the Honda Classic in the USA, our European Tour team were providing our golf graphics at the Commercial Bank Qatar Masters in Doha. 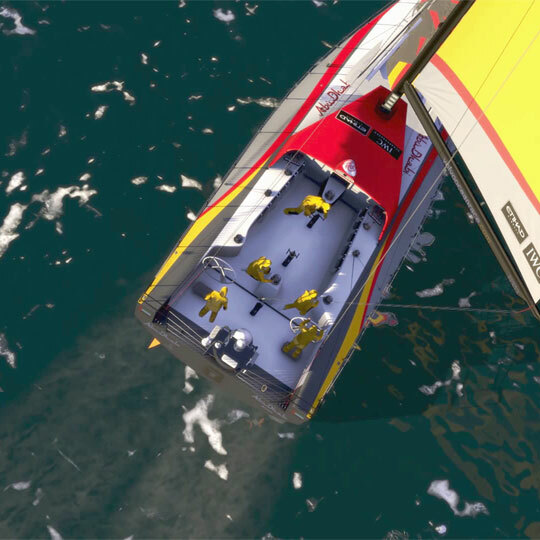 Virtual Eye Sailing continued providing tracking and graphics on TV, the Web and on Mobile for Leg 6 (Hong Kong to Auckland) of the Volvo Ocean Race 2017-18, while also providing tracking and graphics for the new SuperFoiler Grand Prix series events in Adelaide, Geelong and on the Gold Coast.